WILLIAMS - James Floyd Of Buffalo entered into rest March 20, 2019. 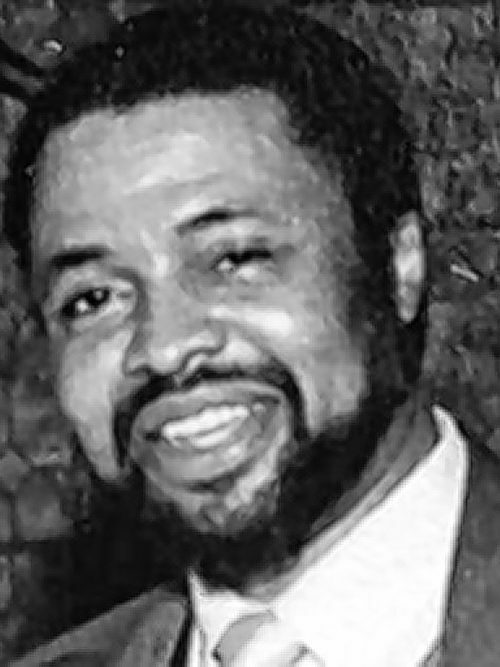 Beloved husband of the late Sylvia (Collins) Williams; brother of Robert H. Dulin; devoted father of Derrick (Catherine), Cheryl, Sharon, Diana Lynn, James (Deborah), and Patricia. Step-father of Deborah (Fredrick) and Alonzetta; 14 grandchildren, 21 great-grandchildren and two great-great- grandchildren and a host of relatives and loved ones. A Memorial Service will be held on Wednesday, March 27, 2019 at 11:00 am at LOMBARDO FUNERAL HOME, 4614 Main St. at Harlem Rd., Snyder, NY 14226.